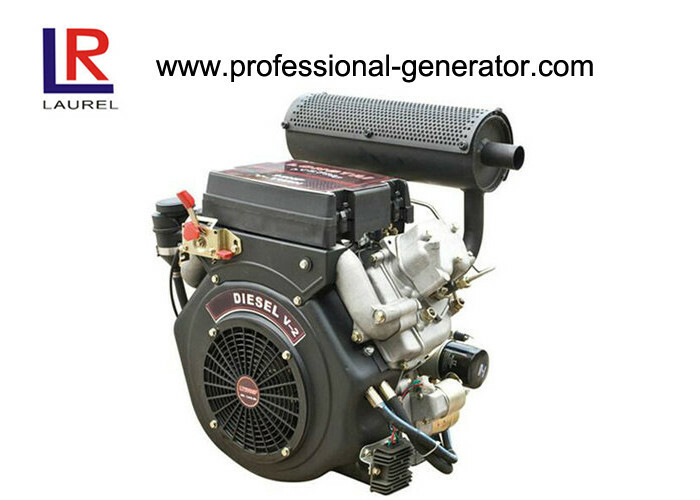 20HP Air Cooled Diesel Engine with V-Twin , 4-stroke Electric start is mainly uesd for agriculture machinery,construction machinery,small boat,generator and etc. 2. 20HP V-twin diesel engine. 4. Strong power;Low fuel consumption. 20hp V-twin diesel engine SV840F is mainly uesd for agriculture machinery,construction machinery,small boat,generator and etc. 1. Our factory was founded in 1981. 2. 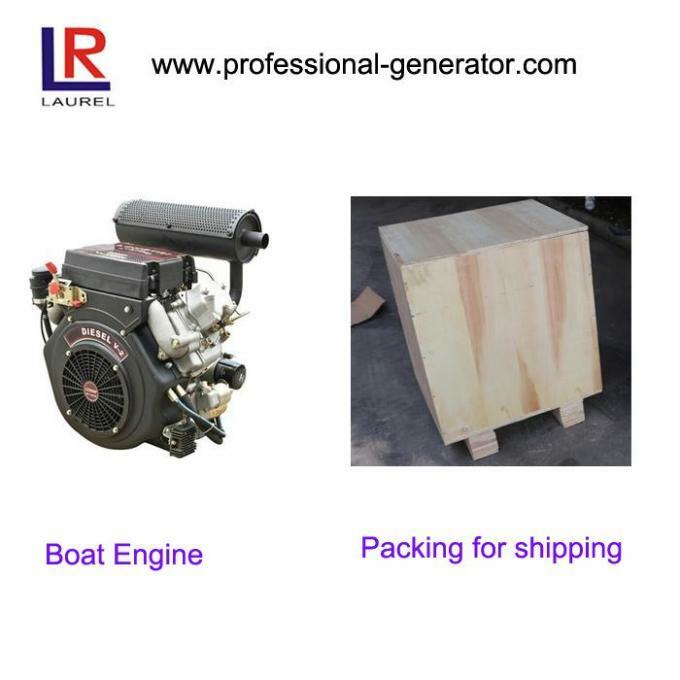 Main Products: diesel generator sets, generators, engines, water pumps and other agricultural machinery products. 3. We have obtained the relevant certifications such as ISO, CE,ROHS, GS, TUV etc. 3. warranty period of 24 months or 1200 operating hours for diesel engines. 3. warranty period of 12 months or 1000 operating hours for gasoline engines.